As we’ve already noted, upfronts season is upon us, bringing with it all manner of tidings, including the news that nothing new is coming. 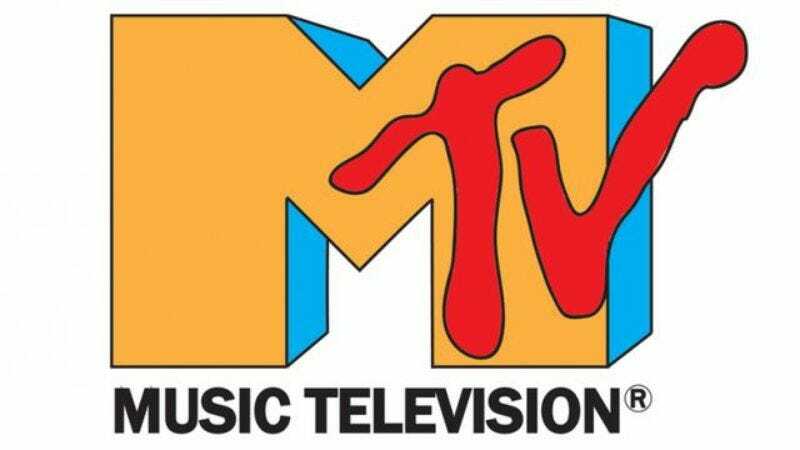 Ahead of its own flesh-pressing presentation, MTV seems to have recalled that the “M” in its moniker stands for “music” and not “Moms of the teenage variety,” announcing plans to return to its roots for 2017. And just how does it plan to accomplish that, 25 years after reality programming first took its hold over the network, and with the “music television” now dropped from its logo? Well, there are multiple answers to that, including a planned reboot for MTV: Unplugged, the long-running live performance series. Although MTV didn’t release any real details about the Unplugged reboot, it is part of the mission “to reignite MTV with everything that makes it one of the world’s most iconic brands—its soul of music, its love of pop culture, and its unexpected, groundbreaking creative.” That passionate statement comes from MTV’s super-cool new president Sean Atkins, who’s so in tune with today’s youth he knows they don’t want to be called that. Unplugged was never canceled, but it has been two years since anyone graced its stage, so it is returning to MTV, in a sense. To show just how serious it is about getting back into the music business, MTV will also head to Wonderland, a new weekly live-performance series that will feature musicians and comedians, with sister network Comedy Central. The network has also ordered a hip-hop talent series from veteran reality TV producer (including The Voice) Mark Burnett. These untitled series are just two of the 14 MTV is developing for the 2016-2017 season, a bounty that includes a Miami-based drama from Pitbull and a hip-hop comedy from John Legend. The rest of the proposed offerings venture into territory new and old: Although the network is dipping a toe in the true-crime waters with The Investigation (a working title), which will follow “the legal cases of the wrongfully convicted,” it’s also seen fit to bring back Cribs. The revived celebrity-home touring service will make its first stops at the abodes of Mac Miller, Young Money’s Austin Mahone, and Travis Mills, and will be available only on Snapchat Discover.